Sample question papers have an important role in the preparation of board examination. The expert team of doubtnut.com has always understood this particular need of students. You can DOWNLOAD FREE Bihar Board Class 12 Question Paper for all subjects. To download the question papers click on the subject links given below. These papers are framed as per the latest syllabus of the BSEB. 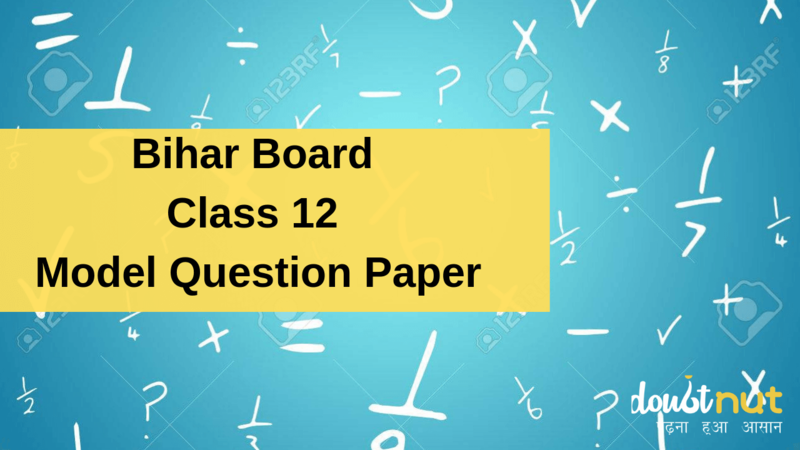 The Bihar Board Class 12 Question Paper is a kind of mock test for the students. Usually, the sample papers are of 100 marks to be solved in a duration of 3 hours. These are prepared by the expert panel that sets your BSEB board examination. With the practice of these BSEB sample question papers, students can easily understand what to expect in the examination. Therefore, these are highly important for students of class 12th. The Bihar Board Class 12 Model Paper is a great way to boost your practice. It is must to do task before going for final board examination. These sample papers will not just help to test your skills but they will also bring to surface the subjects on which you need to put extra-hours of practice. 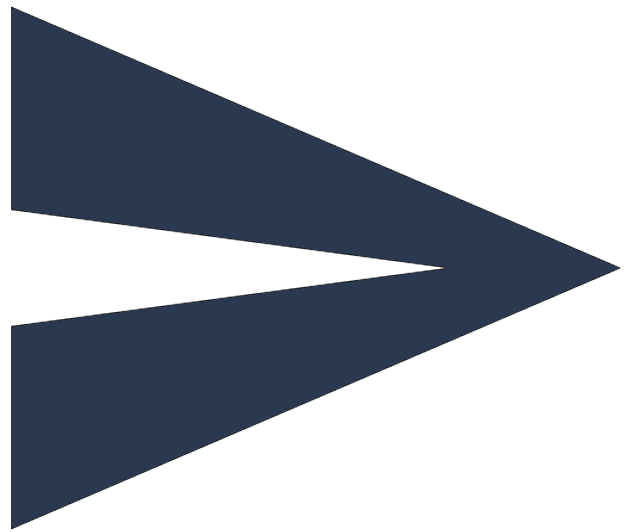 They will give you a better understanding of the subject and examination pattern. The total times required to solve a Bihar Board Model Paper Class 12 is 3 hours i.e. obviously equivalent to time given to write final board exams. Therefore, it provides students with the same examination condition in their schools or homes. Make sure to finish the entire sample paper within the given timeslot. You can also take help of your teachers or elders to help you time track. In case you are taking longer than the expected time then you need to work on your speed to solve the final examination in given time-frame. Unsurprisingly, almost every student is afraid of the board examination. There is certainly some level of stress since the question papers are set by the examiners from outside their school and comfort zone. There is also the fear of not being able to understand the examination style and question paper asked. Thus, the best way to overcome such fears is by practising as much as Bihar Board Model Paper Class 12 as possible. Make sure you practice at least 2 sample papers a day; within a set time frame of 3 hours. It will definitely give a boost to your confidence. Initially while practising with the sample papers you will face a lot of hurdles such as the inability to solve the question, time management etc. However, it is best that you are making such mistakes sitting at your home and not in the examination hall. Solving sample questions papers will also uncover various types of doubts that you can later on clear with your subject teachers. With regular practice soon you will notice the reduced mistakes and stronger preparation. The most vital factor in any examination is your ability to be able to finish the paper with precision within the time given. Bihar Board Class 12 Model Paper will increase your accuracy and will enable you to attempt the paper in an error-free manner. It will eventually result in an overall good score. The Bihar Board Class 12 Model Paper is the best study material for self-evaluation. These are prepared by the experts in accordance with the guidelines and marking scheme given by the BSEB board. Solving given Sample Questions Paper will definitely help students to gain and ultimately prepare them to face the final examinations.